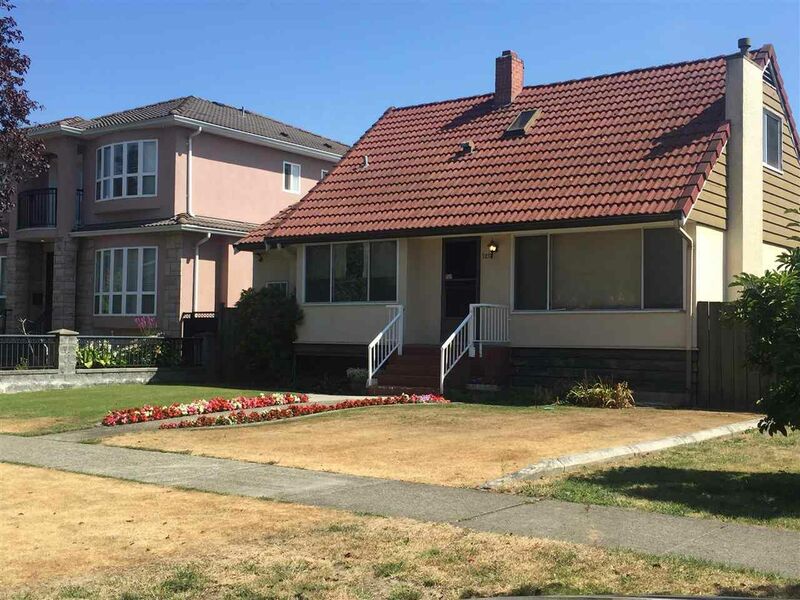 Fantastic property in the beautiful Fraserview area on a quiet tree lined street. Original condition 50's bungalow also featuring in-ground concrete pool - owners have lived in the property for 60 years. Build your dream home on this highly desirable 5800+ sq. ft. lot or rent out, live in and hold. Great central location.